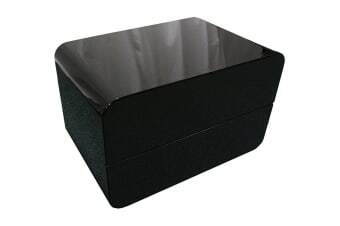 With its modern design and high gloss surface, this Prado Bedside Table will be an attractive addition to any bedroom. The item features very neat and clean line design. Its sophisticated unique-shape grabs ones notice instantly. Its bright and rejuvenating colour defines its class and grandeur. Complete this piece with matching bed frame and tallboy from the ‘Melbournians Furniture’ collection.